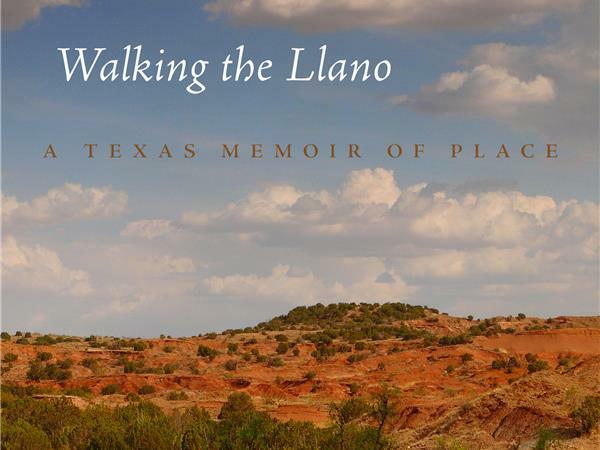 On Wednesday, October 5, at 7:00PM EST, host Erin Rae will get a chance to speak with author Dr. Shelley Armitage about her newest release, an eco-memoir called "Walking the Llano: A Texas Memoir of Place". 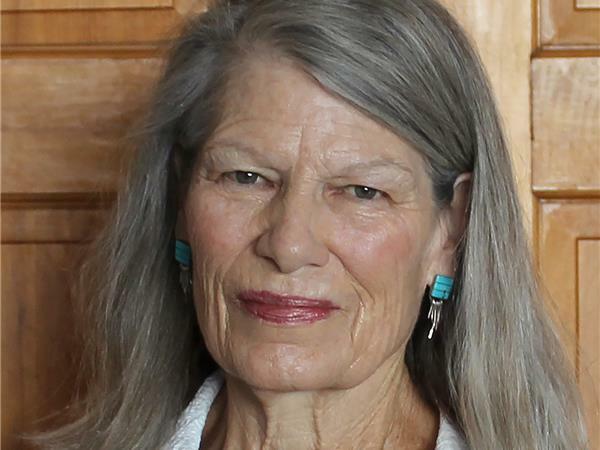 Erin Rae is excited to ask Dr. Armitage about her personal journey both literal and figurative, as well as the connection between the land and her family's history. To ask Dr. Armitage a question of your own, you can call in to the live broadcast at 347-850-8907, or email us at books@akindvoice.org. We hope to hear from you!